A properly maintained home exterior can save you money, impress your guests and attract buyers. Even if you have no plans to sell, improving your home's curb appeal boosts the value of your property and maintains your investment in your own home. 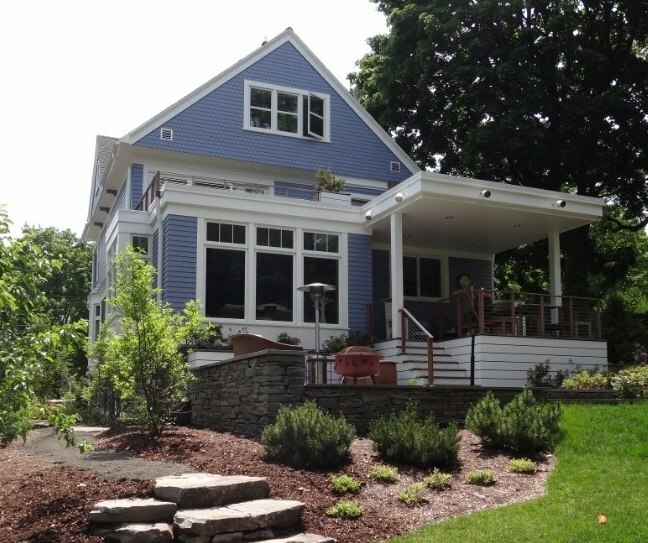 Properly installed siding will withstand the test of time, enabling you to enjoy your home without worry. At Litchfield Builders, we work with all the latest moisture protection systems and have years of experience working with different materials from brick veneer to vinyl siding. Decks boost property values while also giving owners more ways to enjoy their home. 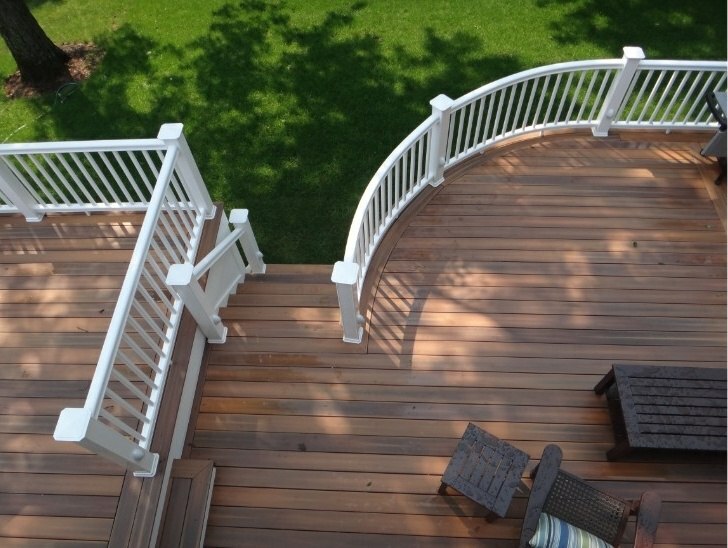 Using the most durable materials and the latest designs, we'll install the deck you've always wanted. With so many landscaping choices available, many homeowners struggle to decide what to install and where. Whether you're seeking a patio for entertaining, a raised garden to display your growing prowess, or exterior lighting to accentuate your home's beauty, we'll present you with all the choices so you can design the landscape that's just right for your needs. "… Thank you for a wonderful experience dealing with the building trade. You have renewed our faith in the industry. 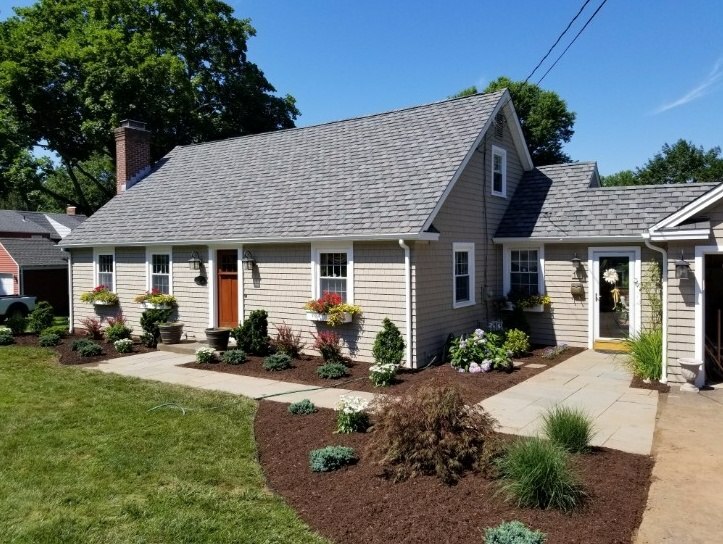 Litchfield was specific [and honest] regarding the details of the project…[Their] advice was from experience and excellent; your goal was to please the consumer and you went above and beyond of what was expected…Thank you for a job well done." Fill out the form below to get in touch with us about your home exterior remodel.